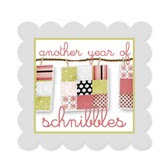 Cupcakes 'n Daisies: Home for the Holidays . . . .
Thelma, I am so proud to be one of the first to comment on how beautiful your quilt is! It makes me all warm and cosy and Christmasy! 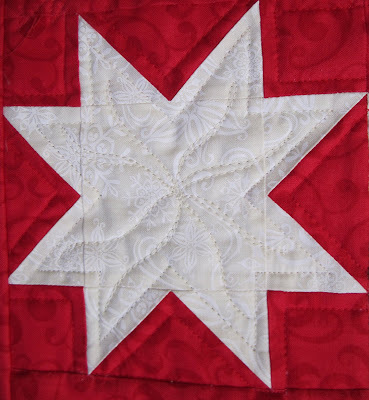 Your perfect piecing and the excellent work by your machine quilter are a blend of mastery! Thanks for sharing! The quilt turned out lovely. I'm working on this too - only 4 blocks done (been a crazy year) and I was thinking of rearranging the order of the blocks as well. I like your set up and the sashing is wonderful. Your daughter is very lucky. Great quilt. It looks fabulous in it's new home. And the little guy seems to approve as well! Cute puppy. It's beautiful! I love your setting!! Your quilt is lovely. Such pretty fabric and the dog is sooo cute! Happy Holidays! The quilt sure turned out great. Bright and cheery! That is a beautiful quilt, love the quilting on it. Beautiful quilt Thelma! I love the stars in the corners. Its a beautiful quilt Thelma! Your DD is very lucky! 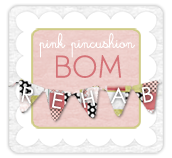 I'm not finished decorating, but then, I rarely am! LOL Have a happy week! 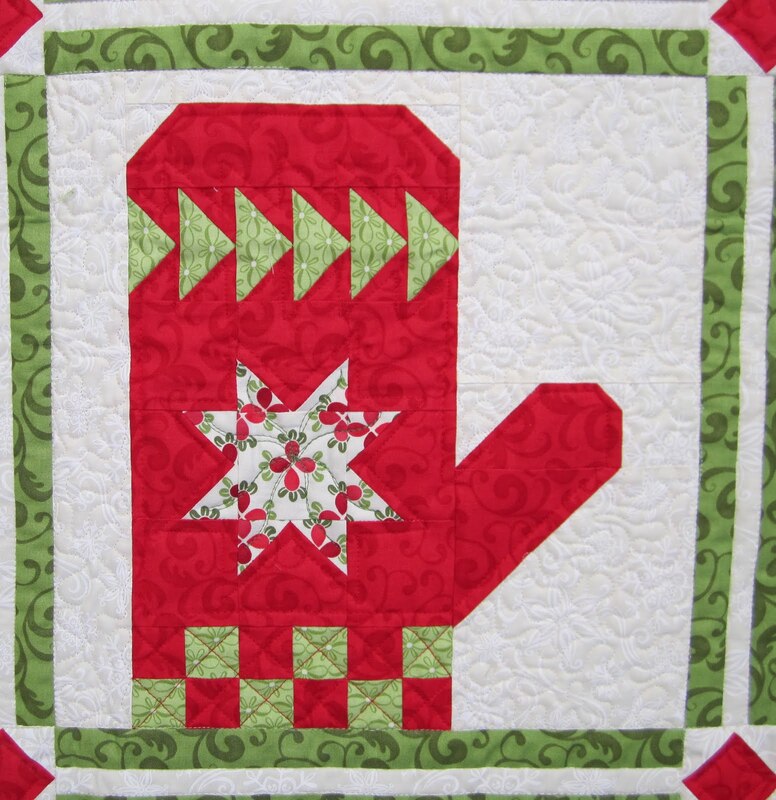 I'd forgotten how fabulous your Christmas quilt was! 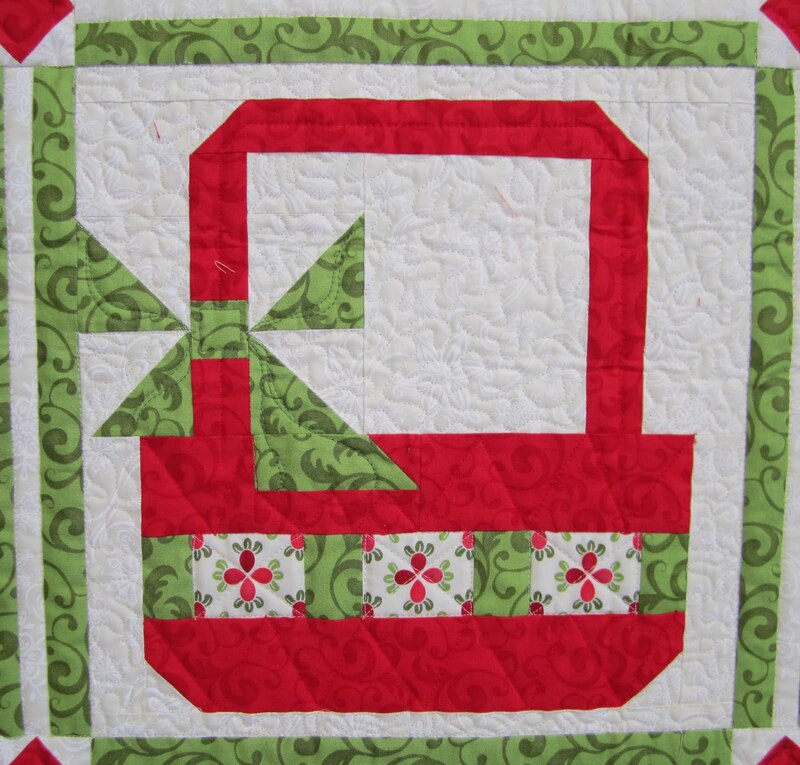 YOur quilt is beautiful and a wonderful addition to your holiday decor! I love what you did with the quilt... and the stars in the borders. Nice job T! That is sooooo cute! My favorite block is the lower left Christmas basket. I can see this as part of a much larger, more colossal block. 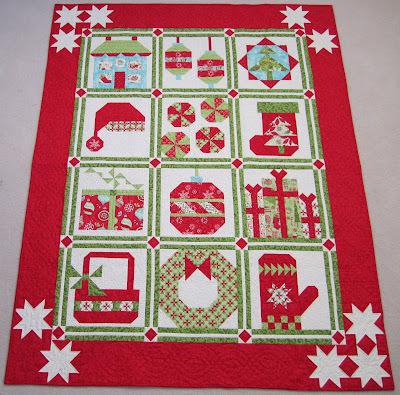 Your Christmas quilt is just wonderful - love it! This quilt is so cheerful! Love it! Your daugher is so lucky to have it in her home. I really really really love this one. 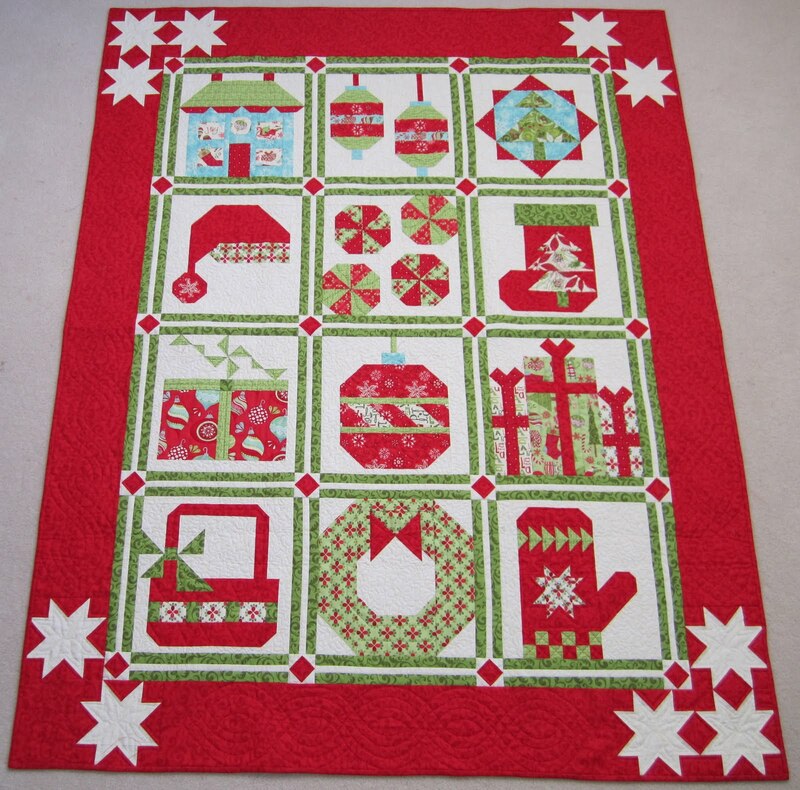 Of course, this cheery Christmas quilt is just beautiful! I remember when you were putting it together, and switching up the colors, and adding extra white background around the edges. Doing your normal "Thelma-fying" and it just keeps getting better. Your daughter is lucky to have this quilt and you as her mom. So cute! 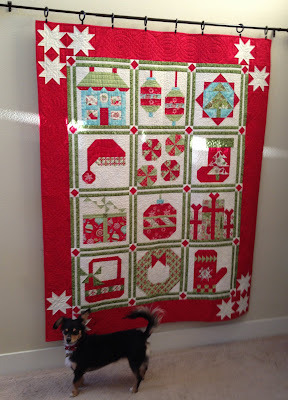 A very good quilt to display over the holiday season. What a pretty Christmas sampler quilt! Your dog and my cat must be related. When I need her in the picture, she won't sit still, or won't look my way. When I don't need/want her in the shot she won't leave me alone! LOL! The quilt is beautiful--and so is the doggie.